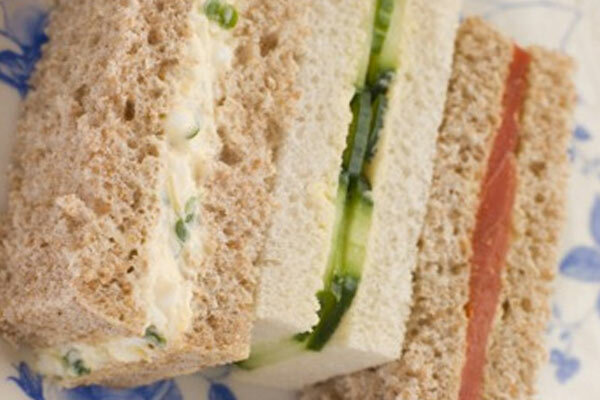 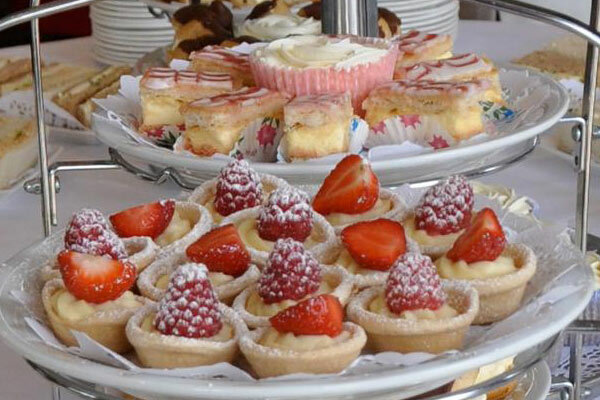 Afternoon Tea is a great way to celebrate with your family and friends. 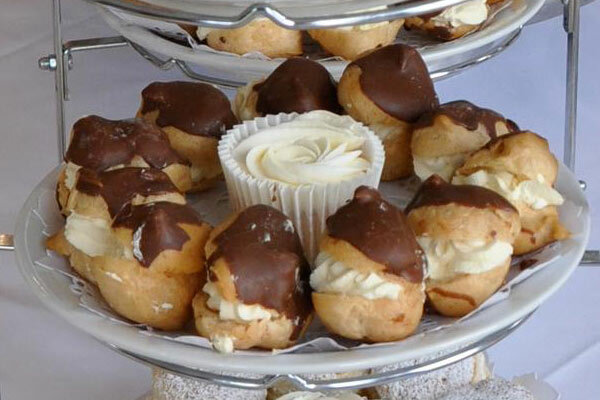 Perfect for those special occasions such as a birthday, christening, retirement, or even a wedding! 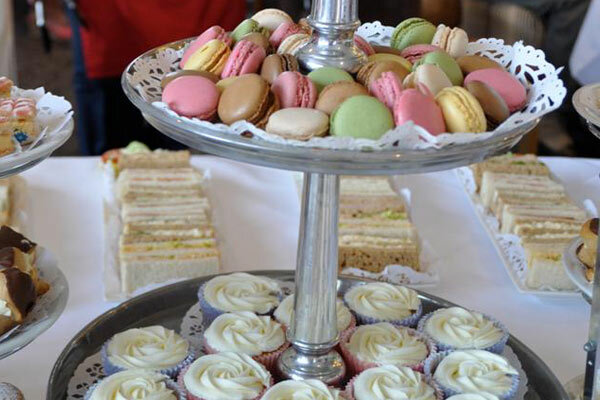 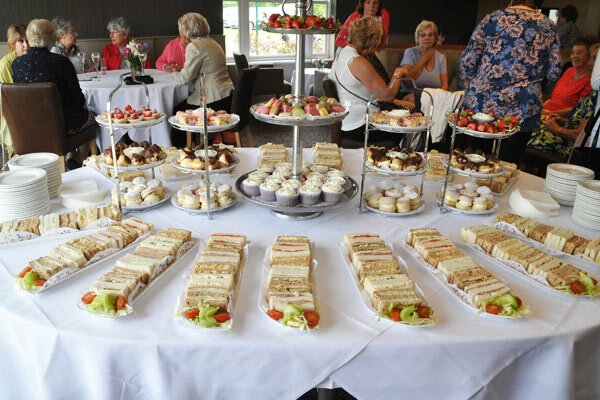 Treat yourself to our delicious afternoon tea menu in our clubhouse or function rooms, and relax while you enjoy the stunning views over our picture perfect golf course.